As the first major quake of 2018 struck this morning it should come as no surprise a new coronal hole faces Earth, see above. After a quiet period, this morning's event was the first major quake in almost a month. Solar wind flowing from this coronal hole will reach Earth and cause polar geomagnetic activity on Jan. 13th. Until then we could be in for more major quakes. The coronal hole, shown in the picture above is a region in the sun's atmosphere where the magnetic field peels back and allows solar wind to escape. 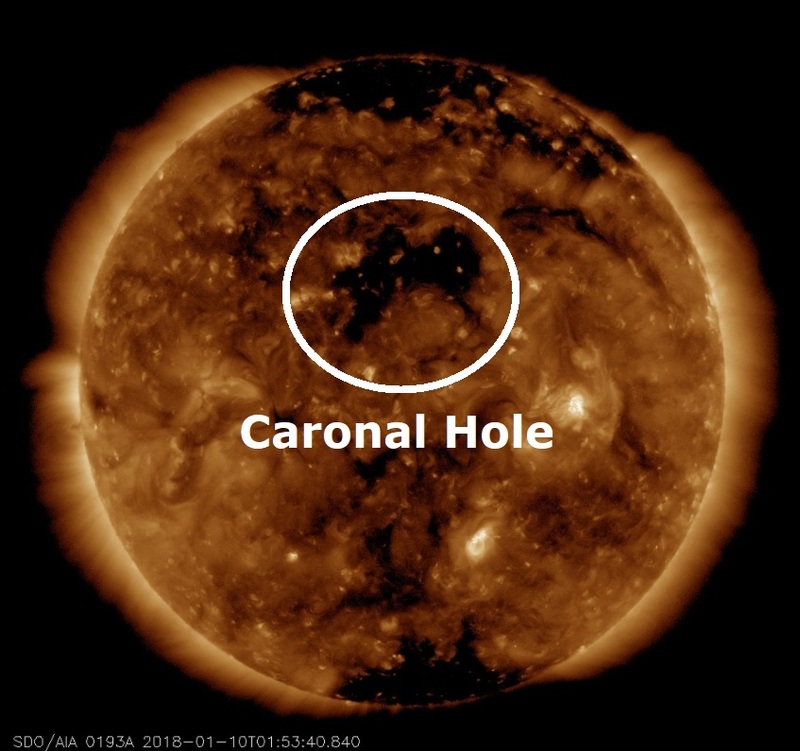 According to Spaceweather a "coronal hole" is a region where a gaseous material is emerging from this hole faster than 500 km/s (1.1 million mph). As the gaseous material (solar wind) is hurled into space it can reach speeds of 800km/second as it batters anything in its path which on this occasion is Earth, luckily our magnetosphere will absorb the solar wind causing beautiful aurorae at the Earths poles. The days before the solar winds arrive can be a vulnerable time on our planet for earthquakes, as seen this morning. Coronal holes are also known to influence other aspects here on Earth they are known to cause problems for animals who rely on the Earth's magnetic field to migrate. The solar wind is also known to cause seizures and migraines in humans and behaviour problems in children and animals. 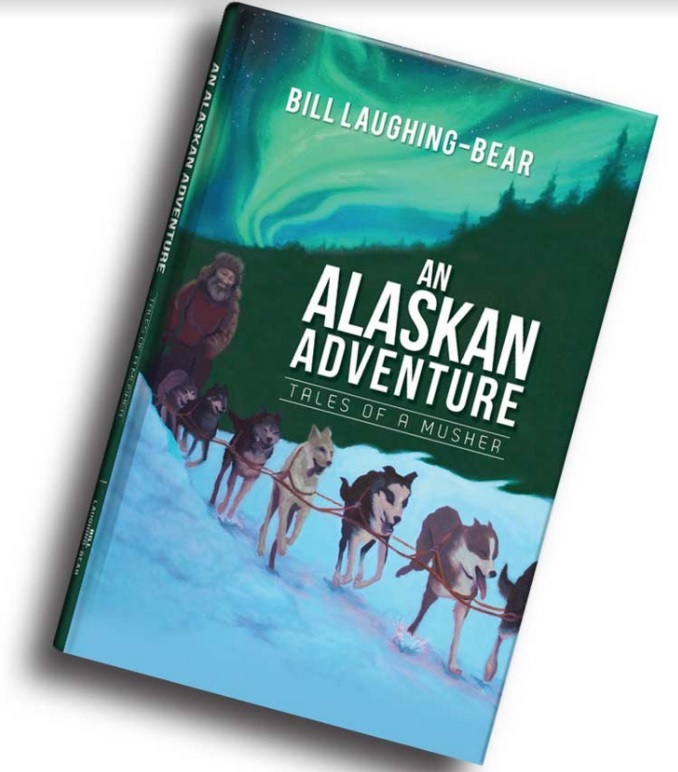 Maybe we could stoke the Sun's fire WITH Algore? dont worry, when we ruin this planet we can just go live somewhere else,... Oh shyt thats right, this is our only home!